Keith Monosky is the Executive Director of of the Interprofessional Practice and Education Collaborative at Pacific Northwest University of Health Sciences. 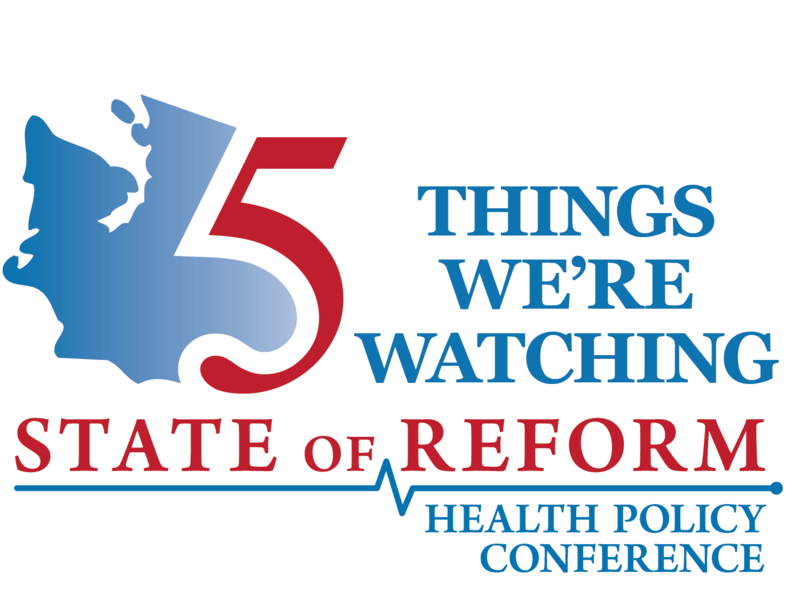 He joins us in this edition of “What They’re Watching” to discuss educating the healthcare workforce. My primary focus is to bring various healthcare disciplines together, typically in an educational format, to get accustomed to the roles, responsibilities, and the demands of communication and teamwork in the educational platform, so that when [students] graduate from their respective programs and enter into the workforce, they’ll tend to be more collaborative with each other in the practice of healthcare. I think one of the concerns that I have is that [students] lack the depth of the issues that sometimes exist within their disciplines or within education in general. A lot of their concerns or thought processes tend to be a little too superficial and they want immediate results; and sometimes things take contemplation, they take a great deal of focus and protracted effort before they come to resolution. We find a lot of students struggle with that. And that’s reflected even in their work in the classroom where they write papers and things of that nature where traditionally I’m accustomed to writing papers that are maybe 10, 15, 20, 30, 40 pages long. Most of the same assignments now produce two or less pages from the same topical areas with the current student groups. The interprofessional practice in education paradigm that I’m promoting, and then others are across the country, is very important to healthcare because up until now healthcare has been largely siloed. Various professions work within the professions and even though they sometimes profess to have a team approach, that team does not necessarily engage with other team members. So, giving individuals the opportunity to learn to collaborate with each other will improve the outcome of patients in the long run as they will talk with other professions, learn from them, and exchange information ideas for the patient’s benefit.